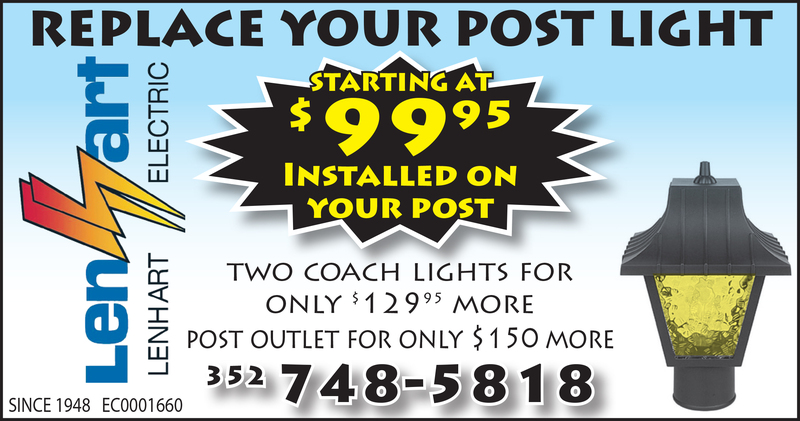 Are you ready to replace your post lights? Lenhart Electric will remove and replace your old plastic or metal post Fixture and help you (and your neighbors!) see the light again. One low upfront, flat fee, with no surprises or hidden ad on fees. If you need to have the post replaced, we are happy to do that as well! Let us know when you contact us that you need it replaced, as well as adding replacing the post light. 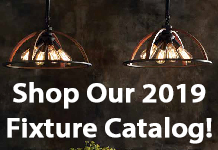 Lenhart Electric offers light fixture replacement and installation for your home and business. Contact us today! for only $99.95 installed with a new photocell on your existing post. 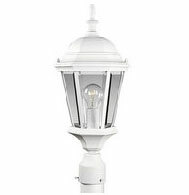 Replace the metal post light fixture for only $149.95 installed with a new photocell on your existing post. If you need the post replaced we can do that too for only $125.00. 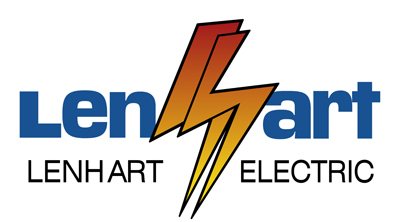 Lenhart Electric is licensed, insured and proficient in all aspects of electrical services, repair and installations for residential and commercial applications. ©Copyright 2019 | Lenhart Electric. All rights reserved.